On May 10, the 2014 annual general meeting of our organization was held. 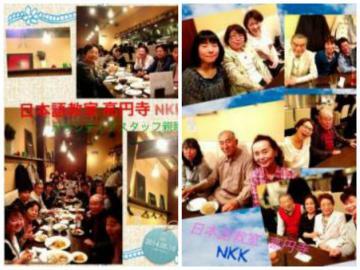 Afterwards, we held a friendly get-together of volunteer members. It was a really fun time!